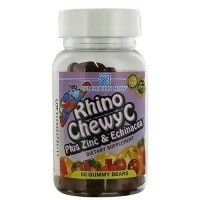 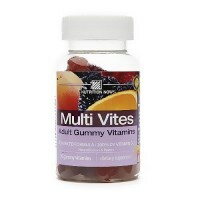 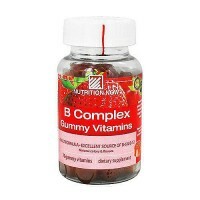 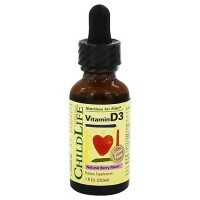 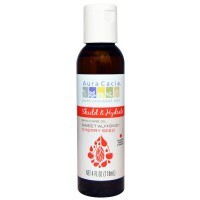 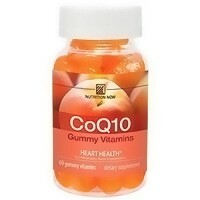 Helps to supports healthy digestion and immune system. 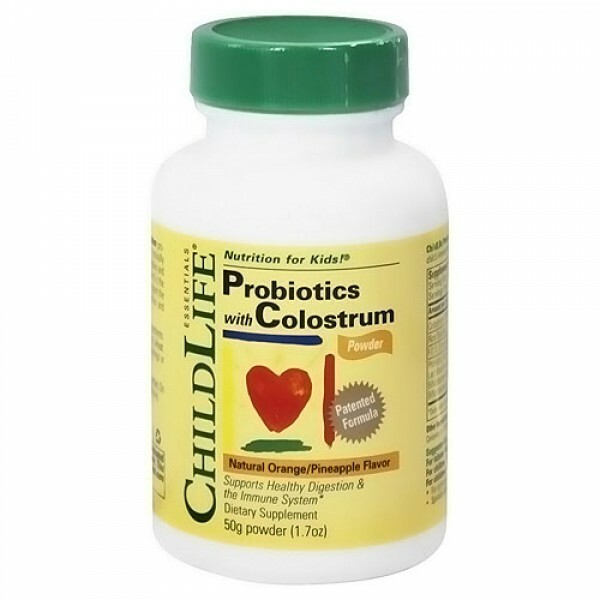 Childlifes probiotics with colostrum provides natures ultimate formula for enhancing a childs health, vitality, immune and digestive strength. 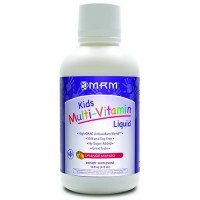 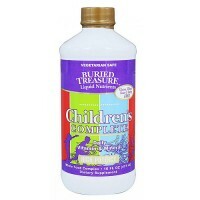 It is the only formula for children that contains colostrum prepared with probiotics. 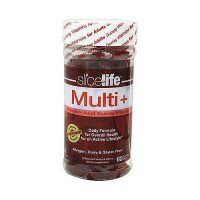 This combination creates a very unique product for enhancing both immune system and digestive strength. 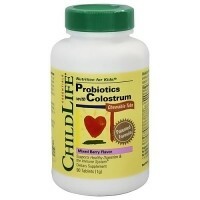 Colostrum is natures first food for the immune system. 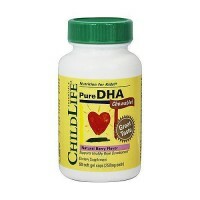 Childlife uses the finest bovine colostrum that has been naturally harvested and specially prepared with probiotics to enhance the health and vitality of childs immune and digestive system. 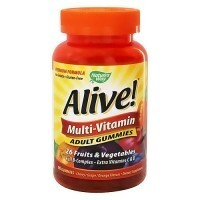 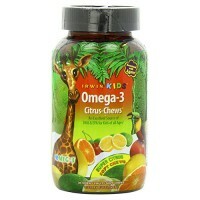 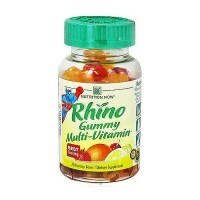 Other Ingredients: All Natural Orange-Pineapple Flavor, Fruit Juice Concentrate, Fructose. 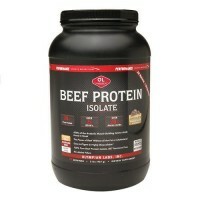 Contains: Milk Proteins. 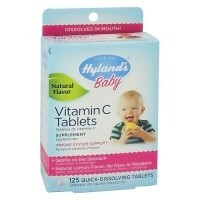 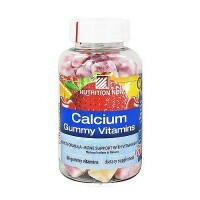 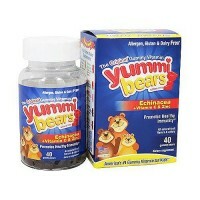 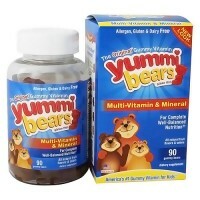 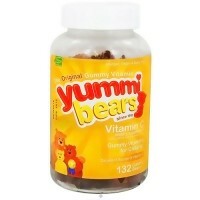 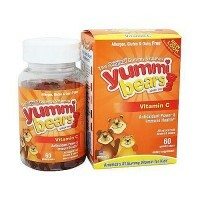 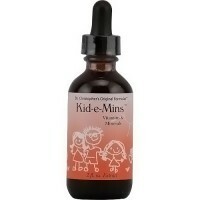 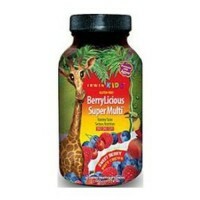 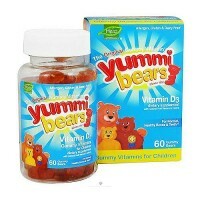 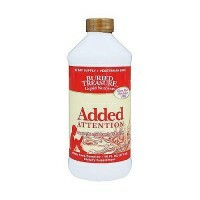 For infants 6 months to 1 yr: 1/4 teaspoon daily.